I’m thinking about birthdays because my first child was born 12 years (and 15 minutes) ago. A lot has changed in those 12 years (and now 16 minutes); he’s off at school, celebrating with his friends, and I’m here alone with my computer. 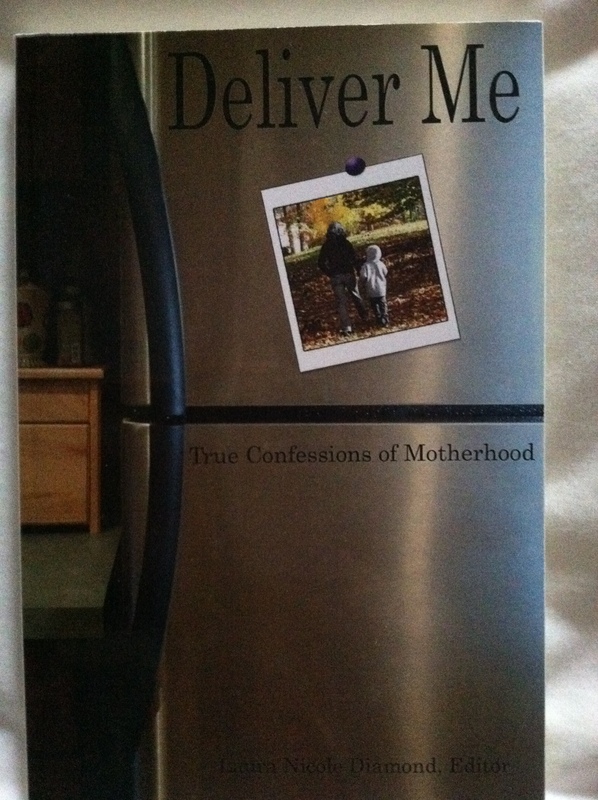 It has me thinking about another birth I want to celebrate — that of my book nearly 6 years ago, Deliver Me: True Confessions of Motherhood. First, let me tout Lulu.com, the website I used to publish it, because it helped me become a best-selling author and editor. Best-selling, you ask? Yes. Deliver Me: True Confessions of Motherhood, was a Village Books bestseller, in glorious Pacific Palisades, California. For a week, maybe two, I used to walk past the bookstore so I could gaze at my book propped up alongside other, perhaps more well-known, best-sellers. I felt like a proud parent gazing into the hospital nursery where all the gorgeous little new ones lay in their bassinets, but I only had eyes for my own. I’m writing to you today (aka procrastinating) as I embark on my next collection, this time by one writer, alone, me! Not sure what it will look like yet, but it’s time a new book was born. Or delivered. P.S. I’m told you can get it as an eBook at Lulu.com.